Congratulations to Julie Jane, winner of last week’s Friday Freebie contest: The Journey of the Penguin by Emiliano Ponzi. 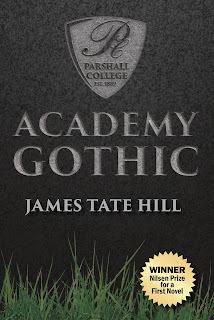 This week’s book giveaway is a copy of Academy Gothic by James Tate Hill. 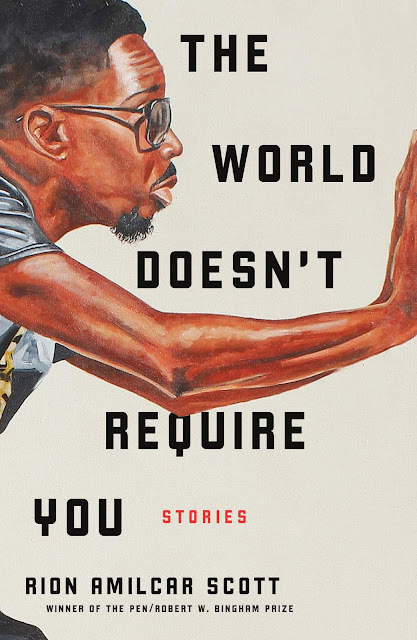 Read on for more information about the book. 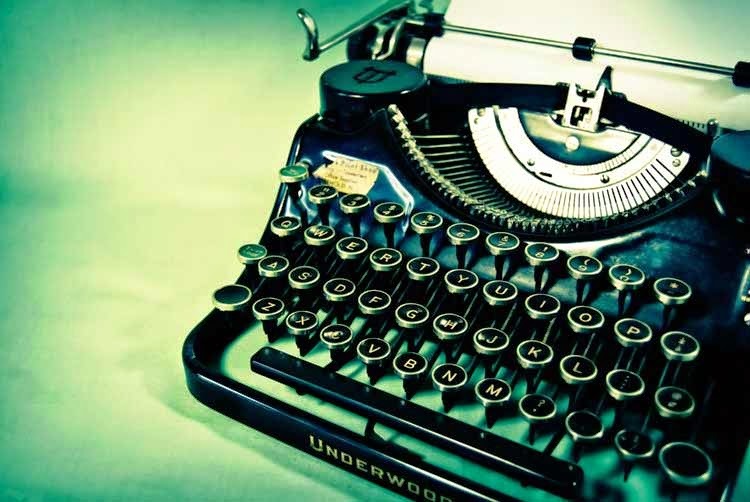 Hardboiled noir meets academic satire in Academy Gothic. Tate Cowlishaw is late for another faculty meeting when he discovers the body of Scoot Simkins, dean of Parshall College. Cowlishaw might be legally blind but sees that a man with three bullets in his head didn't put them there himself. The police disagree. When Cowlishaw investigates, he is told his teaching contract won't be renewed. Suspects aren't hard to come by at the college annually ranked Worst Value by U.S. News & World Report. While the faculty brace for a visit from the accreditation board, Cowlishaw's investigation leads him to another colleague on eternal sabbatical. Before long, his efforts to save his job become efforts to stay alive. A farcical tale of incompetence and corruption, Academy Gothic scathingly redefines higher education as it chronicles the last days of a dying college. Be sure to check out James’ “My First Time,” posted earlier this week at the blog. Put FRIDAY FREEBIE in the e-mail subject line. One entry per person, please. Despite its name, the Friday Freebie runs all week long and remains open to entries until midnight on Dec. 31, at which time I’ll draw the winning name. I’ll announce the lucky reader on Jan. 1. If you’d like to join the mailing list for the once-a-week newsletter, simply add the words “Sign me up for the newsletter” in the body of your email. Your email address and other personal information will never be sold or given to a third party (except in those instances where the publisher requires a mailing address for sending Friday Freebie winners copies of the book).